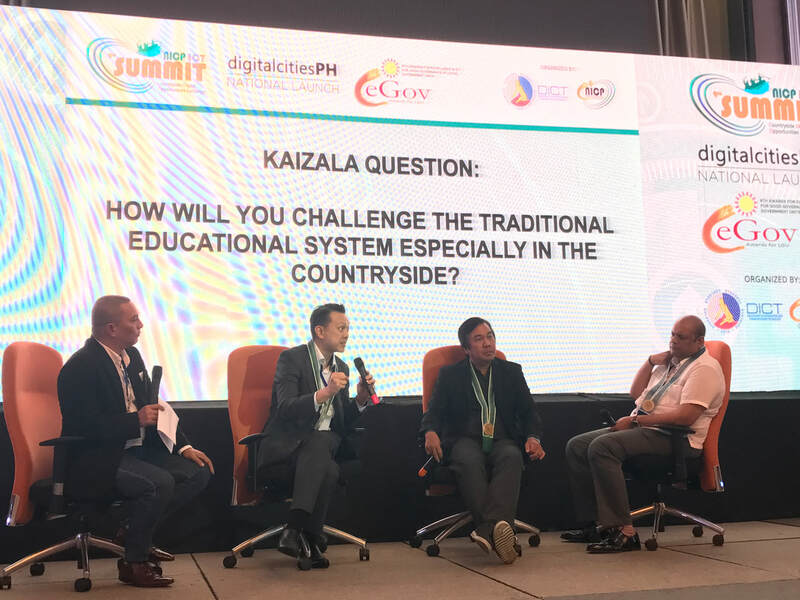 Wissen sponsored the National ICT Council of the Philippines' ICT Summit and participated as a panel speaker. 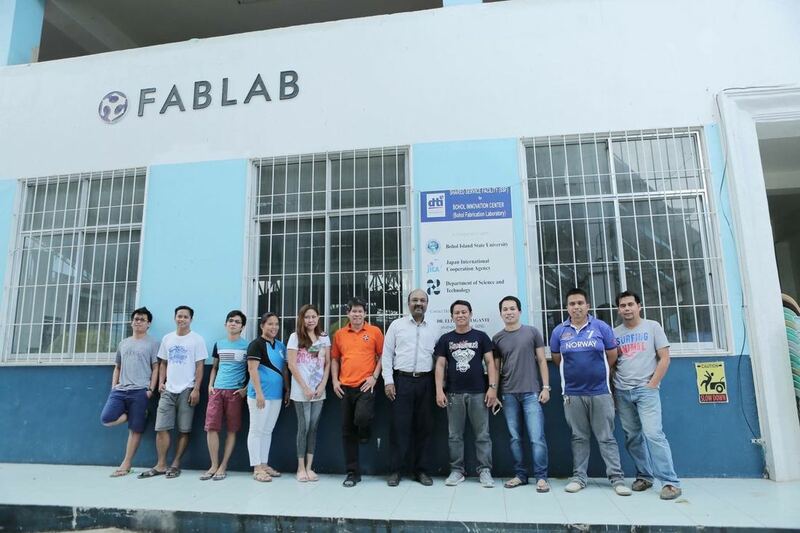 EC-Council ASEAN supported our partner BIM Trainings for their annual seminar! Speaking to a strong crowd of 100 IT professionals, MD Breyvan Tan shared the importance of Information Security knowledge and EC-Council courses. 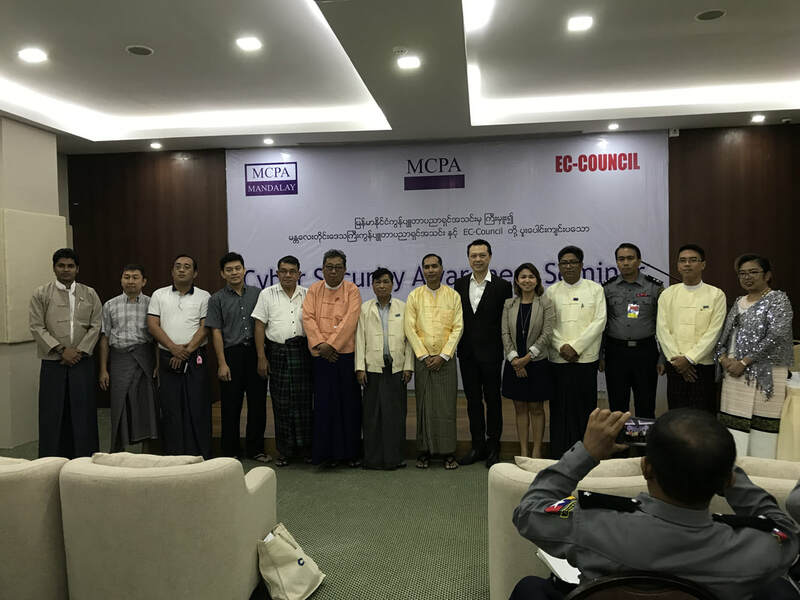 EC-Council ASEAN conducts Cyber Security Awareness Seminar together with MCPA and in Mandalay, Myanmar. The first EC-Council event outside of Yangon was well attended by the representatives of the Myanmar Parliament, Myanmar Police Force (Mandalay), IT universities and IT enterprises. EC-Council ASEAN trains 10 faculty members of the Bohol Island State University (BISU) in the Philippines. Approved by the Commissioners of the Commission on Higher Education (CHED), our instructor spent 2 weeks training Certified Ethical Hacker (CEH) and Certified Network Defender (CND) courses. BISU has also been approved as EC-Council's Academia Partner! The inaugural Certified Chief Information Security Officer (C|CISO) training workshop and the Fintech Security Summit organised by EC-Council, Wissen and Quann were held at Shangri-la Hotel, Singapore on 21-24 August 2017 and 25 August 2017 respectively. 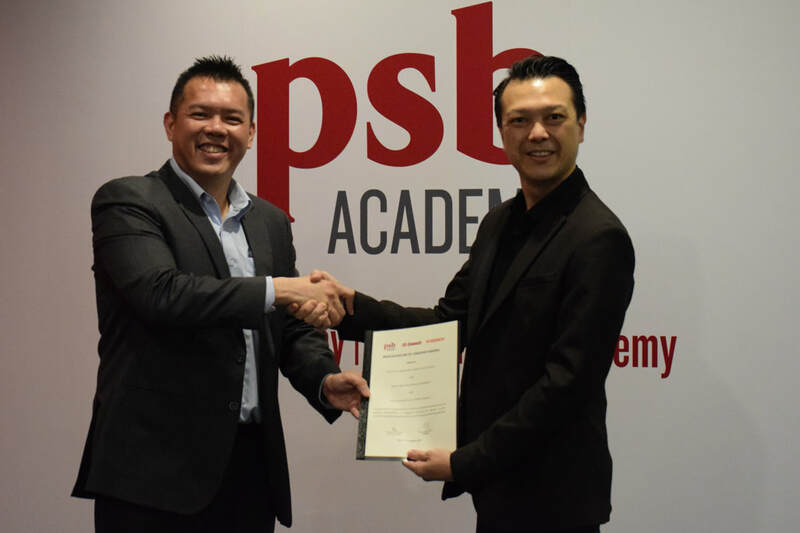 The C|CISO workshop was supported by e2i for government funding and attended by both public and private sector representatives from CSA, PSA, NLB, Singapore Pools, Singtel, Standard Chartered, Bank of America and Tata Communications to name a few. The Summit also brought together 30+ expert speakers, 150+ C-Suite delegates from public sector, banking & financial services, fintech and many more to expand their understanding of how to infuse security awareness into everyday culture and strategies to help them evolve their cyber resilience. EC-Council ASEAN and PSB Academy inks an Academia Partnership to enhance cybersecurity awareness and capabilities among students and professionals in the ICT sector in Singapore. EC-Council, Wissen (EC-Council ASEAN) and Nanyang Polytechnic (NYP) signs Memorandum of Agreement. The partnership aims to train NYP students with key EC-Council courses to value-add to their NYP Diploma and improve the graduate employment outcome. EC-Council ASEAN partners with National Institute of Posts, Telecoms and ICT (Cambodia) to launch cybersecurity certification courses in Phnom Penh. 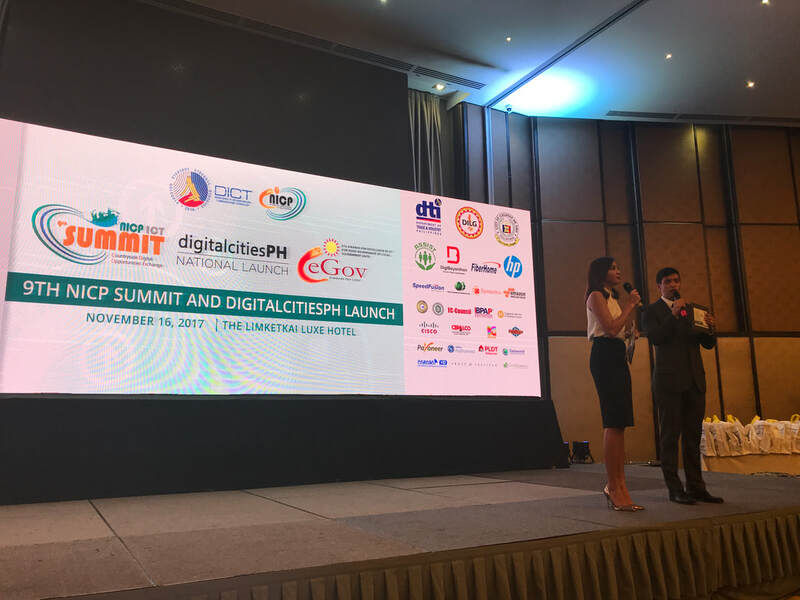 EC-Council ASEAN and National ICT Confederation of the Philippines (NICP) conducts Cybersecurity Awareness training for 240 teachers across 4 cities in the Philippines. 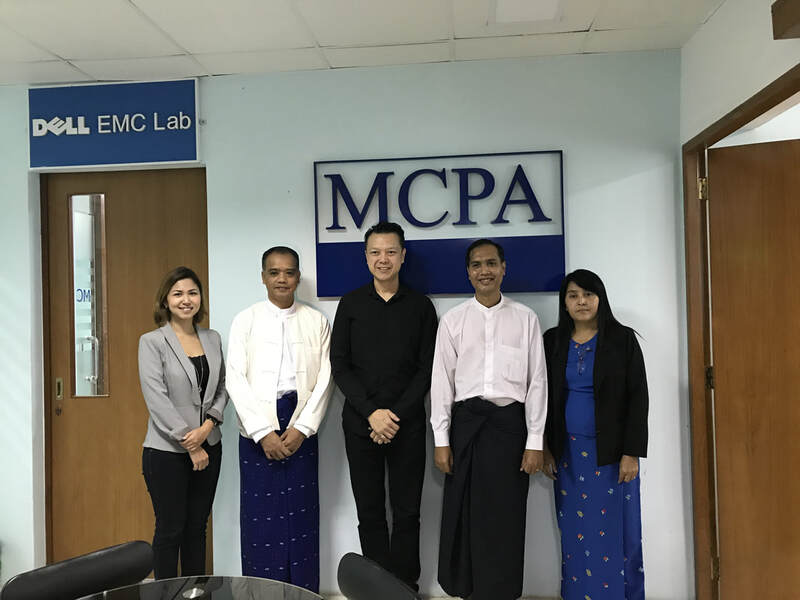 EC-Council ASEAN signs MOU with Myanmar Computer Professionals Association (MCPA). 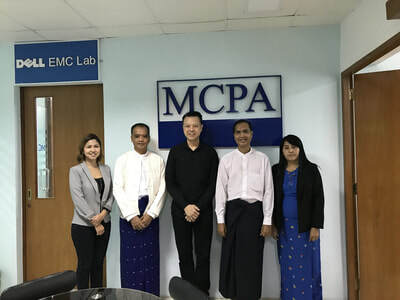 EC-Council ASEAN conducts Certified Ethical Hacker train-the-trainer training for Myanmar faculties from University of Computer Studies Yangon, University of Information Technology, Thanlyin Technological University and Yangon Technological University. 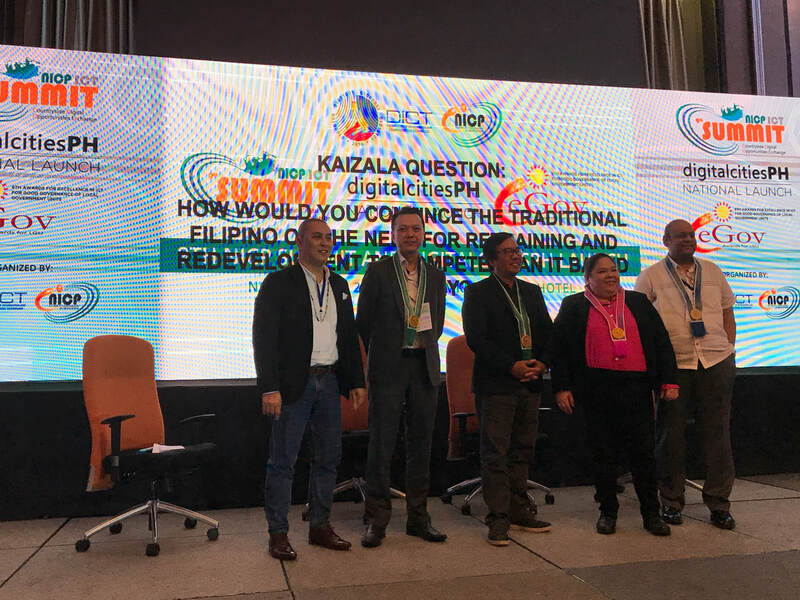 EC-Council collaborates with the Philippines' Department of Information and Communications Technology (DICT), committing to work together for Philippines' National Cybersecurity Plan 2022. The Plan is designed to protect the public, private sector, government agencies and businesses from ever-evolving cyber-attacks and boost the awareness of the current cyber threats on the national level. Read more via the links below! EC-Council ASEAN signs partnership with Red Education as an Accredited Training Center for Asia Pacific.